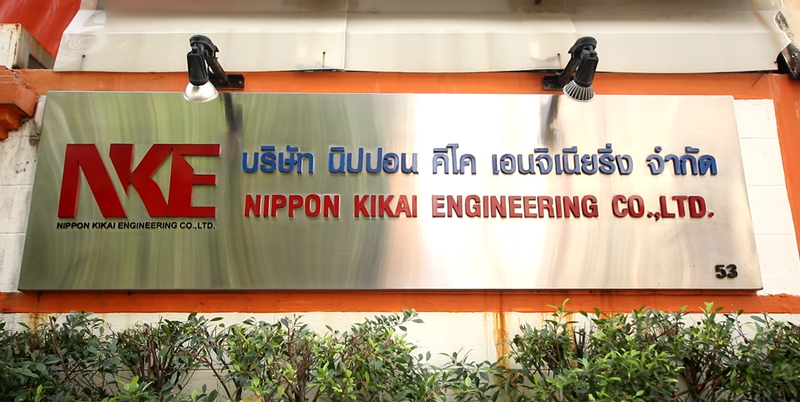 NIPPON KIKAI ENGINEERING CO., LTD. Was established in 2003. It started its business of servicing CNC controllers and robot controllers. With experienced personnel and skills in this field. And now. 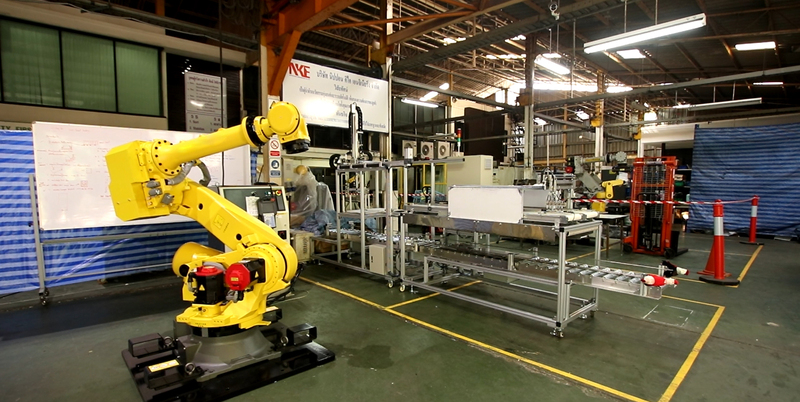 We are specialized in System integrator (SI) in Robot & Automation and CNC machinery.